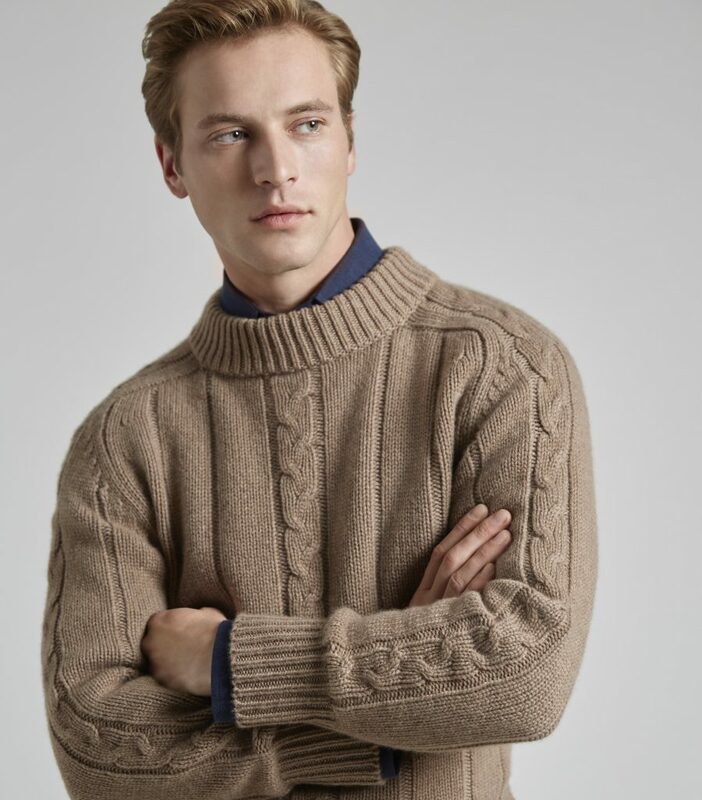 On Tuesday, February 2nd, 2016, Huntsman celebrated the opening of their New York pied-a-terre, Huntsman on 57th, the brand’s first New York location. On Tuesday, February 2nd, 2016, Huntsman celebrated the opening of their New York pied-a-terre, Huntsman on 57th, the brand’s first New York location, with a dinner co-hosted by Huntsman Owner and Chairman Pierre Lagrange, Jay McInerney and Anthony Peck. Lagrange, McInerney and Peck ( here with Chef Eric Ripert and guests Peter Soros and John Paulson ) hosted attendees including Waris Ahluwalia, Diana Picasso, James and Nicky Rothschild, Hugo Guinness, Sir John Richardson, Robert Couturier, Allison Sarofim, Stuart Parr and other Huntsman clients over a menu selected by co-host Jay McInerney and superbly executed by Chef Eric Ripert at Le Bernardin. 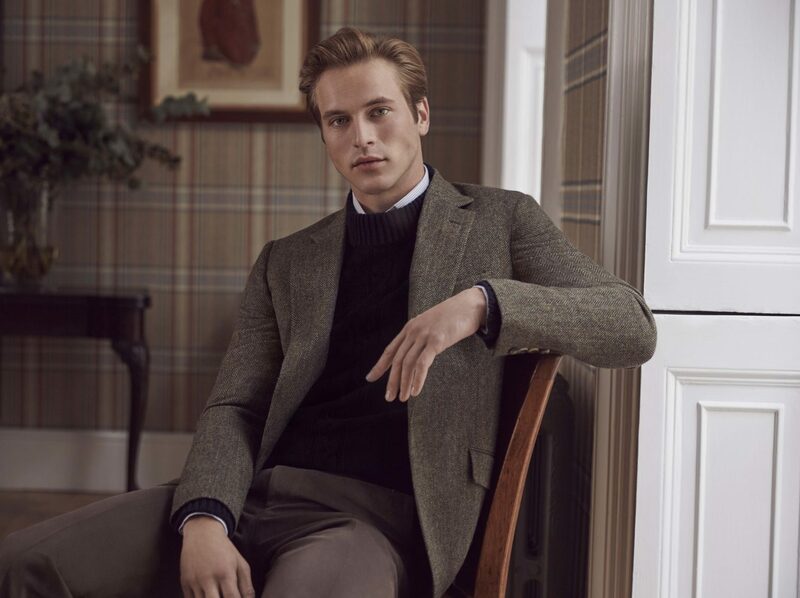 Huntsman on 57th will be the seat of Huntsman bespoke trunk shows, in an environment that has been described by our first visitors as literally being transported to our London store. 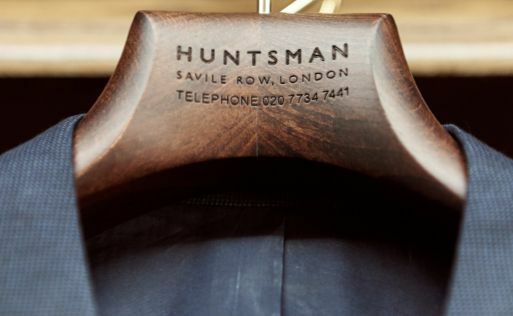 In addition to serving our bespoke clients as a liaison with London, Michael Anderson, Manager of Huntsman America, will be providing a full measuring service for our Made to Measure orders. 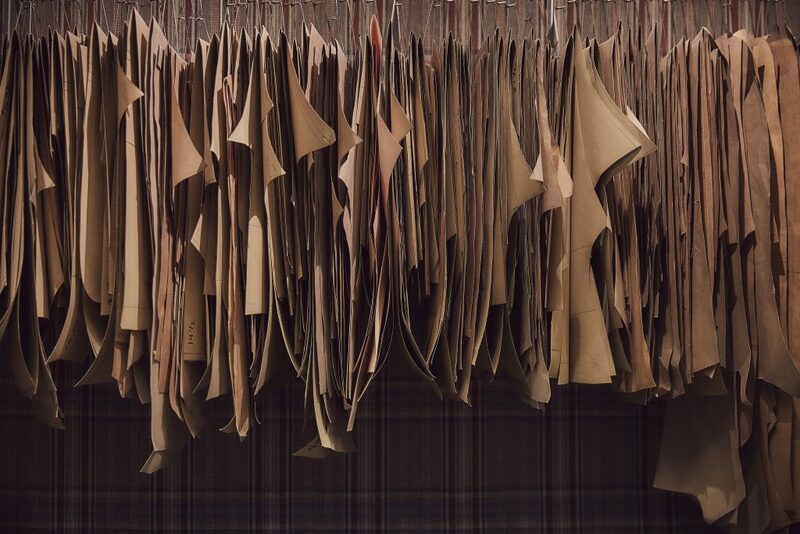 When visiting the store, clients will be able to browse through a full selection of cloths curated by our Head Cutters. By special request goods will be shipped from London on short notice for viewing in the new premises. 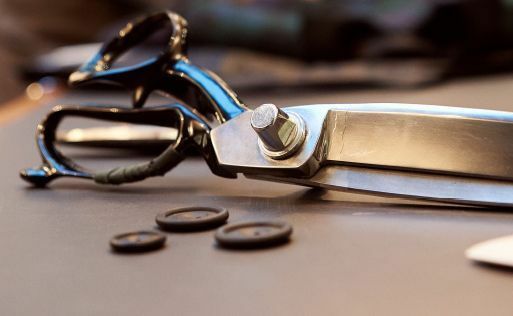 With our new location, we are now able to have our Cutters visit every 6 weeks for an improved execution of our bespoke commissions. Dario and Campbell will be back at Huntsman on 57th from April 9th-13th. 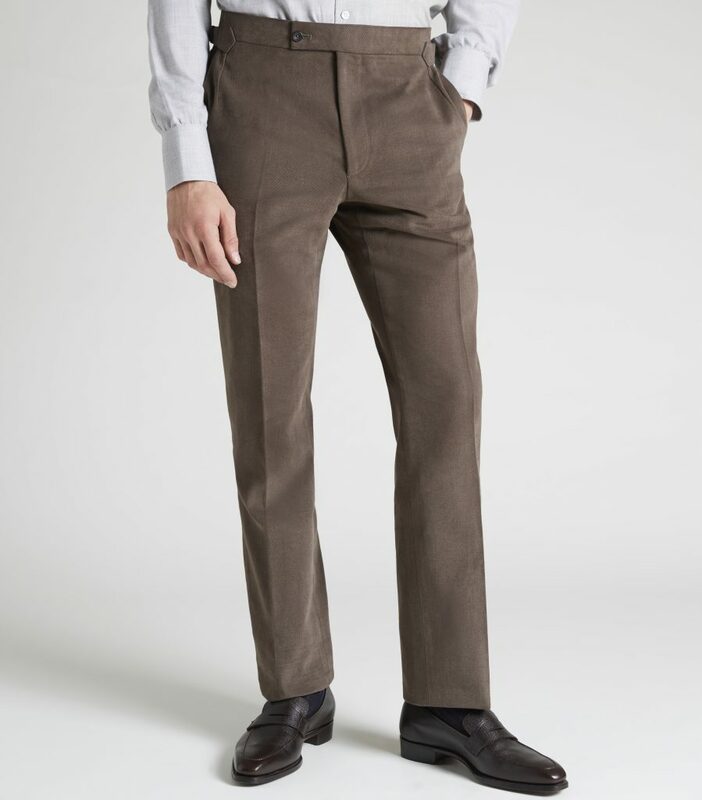 In the meantime, we welcome clients to visit to the pied-a-terre to have the opportunity to chat with Michael about potential cloths and linings in preparation of our Head Cutters visit. 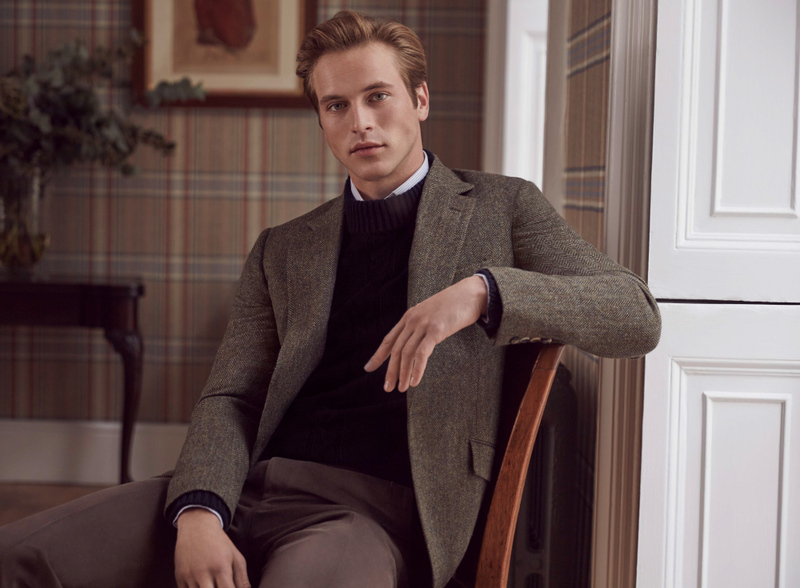 A selection of ready-to-wear pieces for that special occasion, can be found in store as well as a range of accessories, from exclusive Huntsman ties to suspenders. 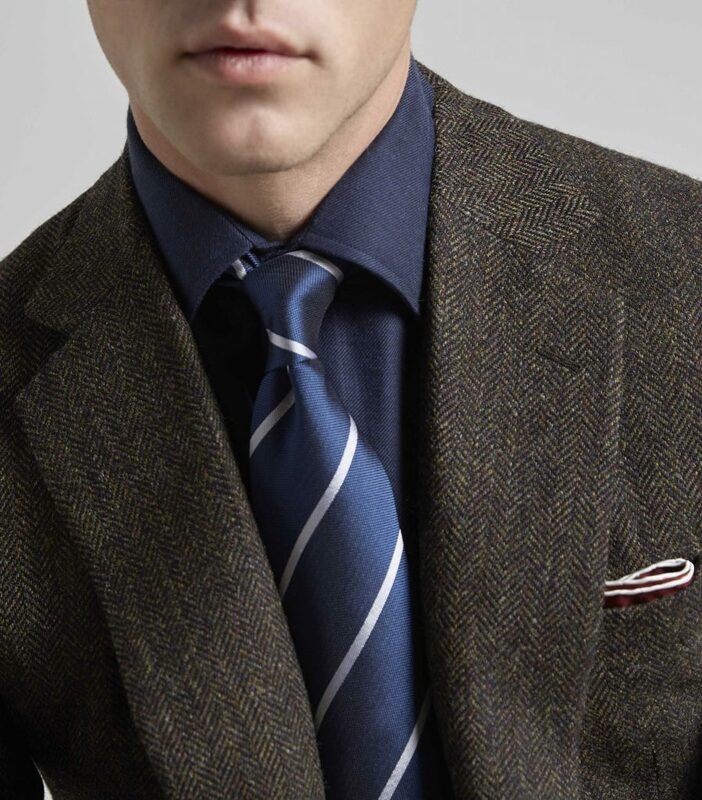 Don’t miss out on the opportunity to embrace the quintessentially British gentleman style now available in the heart of New York City. 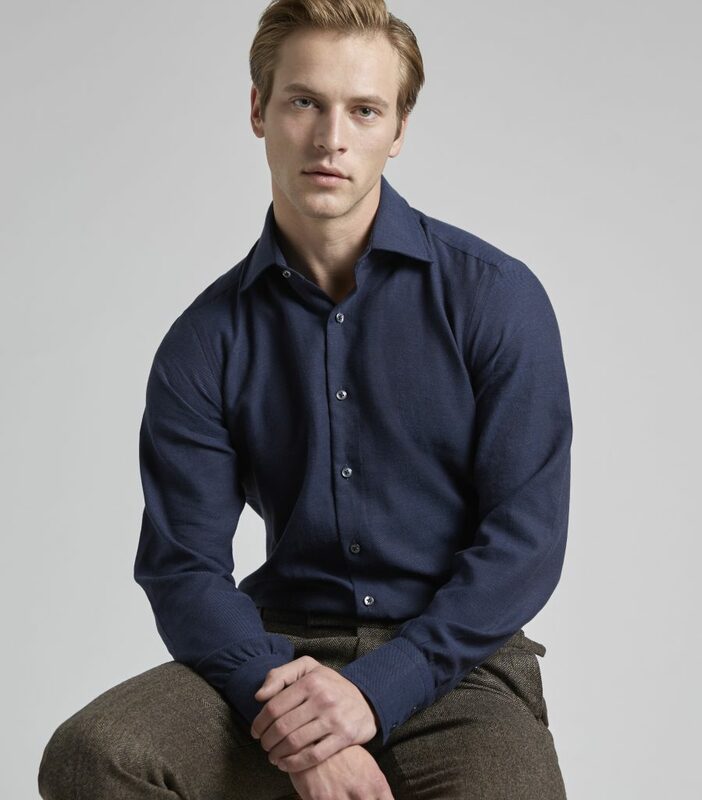 Huntsman on 57th is located at 130 West 57th Street, 7th Floor, and appointments may be made by email us or phone at +1 646-590-2595. We are look forward to welcoming you into our new American home soon. P.S. 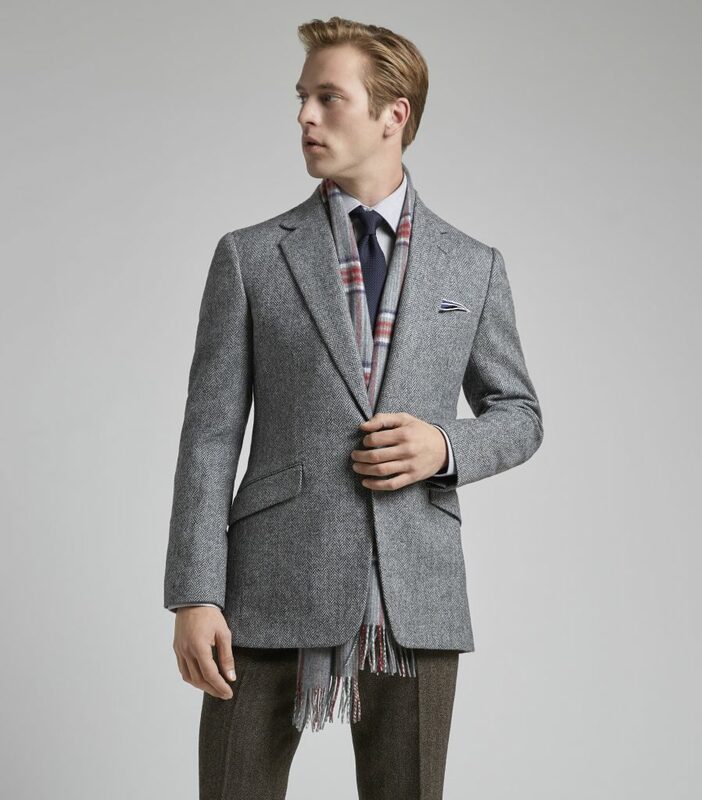 with Spring approaching, we encourage clients to begin preparing for the Ascot races, where morning coats are de rigueur. 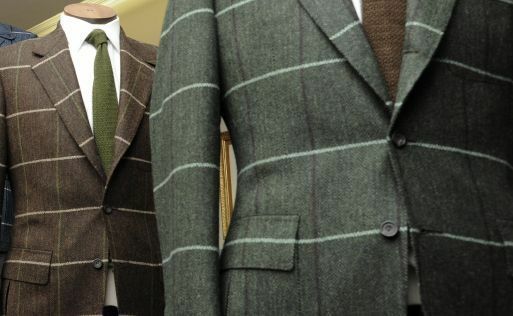 Morning coats made by Huntsman will set yourself apart at this truly British sporting event. Please contact us soon should you wish to have something made to make sure you are prepared in time for the races in June.